As an auto mechanic, people ask me all the time what they can do to lower maintenance costs on their car. While simple tips like not idling, using the right motor oil, and keeping your tires inflated can make a big difference over time, one of the biggest factors is actually the type of car you buy, to begin with. 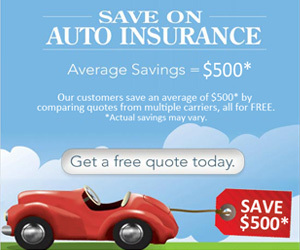 Choosing the right make and model for your next car could save you thousands of dollars over the next ten years. Over the course of 10 years, most cars are going to cost somewhere in the ballpark of $10,000 to maintain. The Toyota Prius cuts that in half, and then some. With 10-year maintenance costs averaging about $4,300, the Toyota Prius is the cheapest car to maintain that I’ve been able to find on the market. And because it’s a hybrid, it’s cheaper to drive, too! While most of the top 7 low-maintenance cars are Toyota’s, the number 2 comes from Kia. Coming in at $4,700 over 10 years, the Kia Soul is the second cheapest car to maintain. Additionally, the Soul has some of the best safety features on the market. With its distinctive exterior design, the Soul offers lets you drive in style while saving money over time. It’s no surprise that the Toyota Camry has been so popular for so long––it’s comfortable and affordable, coming in at about $5,200 in maintenance costs over 10 years. The new 2016 model even has a refined transmission so that its powerful engine drives smoother than ever before. The updated dashboard of the newest model gives you all the modern conveniences you could want, including the touchscreen, virtual buttons, and smooth voice recognition. Out of all Honda’s models, the Honda Fit is the best if you want to save money on maintenance costs. Over a 10-year period, you’ll probably spend about $5,500. In fact, the Fit is a great choice for saving money overall. While the average car costs over $30,000, Honda’s Fit begins at the low price of $15,425. The Fit also gets great gas mileage and has excellent safety features! It’s no secret that Toyota’s vehicles are some of the easiest to maintain on the market. Nothing shows that better than the fact that the Tacoma, a truck, makes the list of the 7 least expensive cars to maintain. Over 10 years, you can expect to maintain your Tacoma to cost you about $5,800. Furthermore, the Tacoma is cheaper, to begin with than most trucks, providing excellent value for your money over time as far as it is concerned. Like their Camry, Toyota’s Corolla model is one of the best-selling cars of all time. Its maintenance costs tend to be just a bit more than the Camry, matching the Tacoma’s $5,800 over 10 years to maintain. Even better, the Carolla has some of the best gas mileage on the market. The least efficient Carolla models run about 36 miles per gallon on the highway, and the most efficient run as high as 42 miles per gallon! Nissan’s Versa is the seventh least expensive car to maintain. Over 10 years, you can expect to spend about $7,600. Like the Honda Fit, the Versa is a great choice for overall value. Starting $14,230, it’s hard to find a new model that’s less expensive and provides as much value over time. In addition to the low price, the Versa offers comfortable seating and more storage space than most cars as they’re well known. 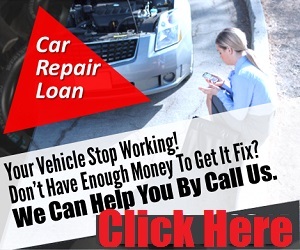 As an auto-mechanic, I love helping people learn how to save money on repairs by treating their vehicles right. But never forget that the most important piece of cutting maintenance costs is buying the right car, to begin with. Lots of popular brands, like Dodge, Chrysler, Pontiac, and Cadillac, run an average of $10,000-$12,000 in maintenance costs over a 10-year period, no matter how well you treat them––that’s over twice as much as the Toyota Prius! In fact, the average price of maintenance for many car brands over a 10-year period is almost as expensive as buying some of the cars on this list, to begin with! You’ll be saving yourself money, time, and frustration by thinking about maintenance costs ahead of time. Terry Wade is a traveling Car Mechanic in Southfield Michigan. He's been repairing cars for nearly 20 years. 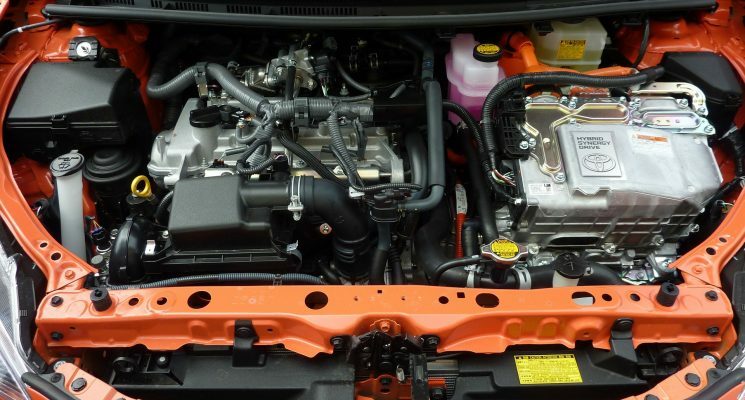 Ever wonder How Your Car Emission System Works? Can My Punctured Tyre Be Repaired? Don't miss out on our exclusive monthly email series.